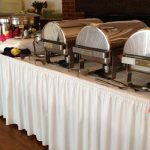 Farmington Hills Easter Events 2019 – Easter Bunny visits, Easter Egg hunts and Easter brunch info for Farmington / Farmington Hills, Michigan area for 2019. A fun-filled evening with friends. Cash bar for wine and beer. Enjoy salad, pizza and breadsticks for dinner. You could win golf outings, dinner at Farmington Hills restaurants and more. Bring your flashlight for adult easter egg hunt fun! Ages 21 and over. Pre-registration required. Call 248-473-1800 for cost info and to register. A pizza lunch will be followed by a trip to the “egg patch” to search for eggs. A bag will be provided for the search and every child will receive a goody bag. All children must be accompanied by a paid adult. Pre-registration required. Call 248-473-1800 for cost info and to register. All research and formatting for this page provided by Oakland County Moms. Unauthorized duplication of this content without express consent is a violation of our Terms and Conditions and Data Security policies. Violators will be reported to Google Support for infringement violation. See our Events / Things To Do tab for more events, activities and things to do in Oakland County and Metro Detroit Michigan. 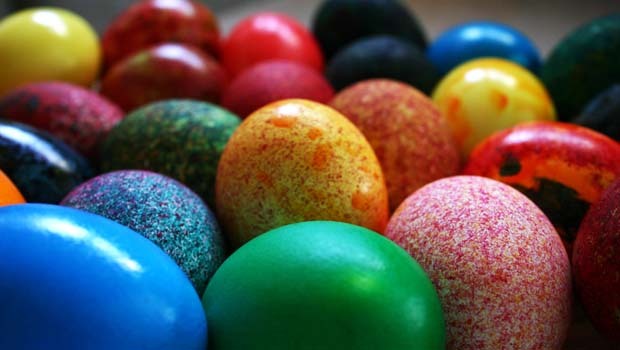 More Farmington Hills Easter Events 2019 COMING SOON.